Alan Williams was born in Swansea in 1951 and discovered printmaking in the mid-90s during his University Of Wales Graphic Art BA. He was immediately attracted to the creative possibilities offered by the various print processes. Soon after graduating, he went on to co-found the Swansea Print Workshop which over the last 15 years has developed into a major resource for the South Wales arts community. 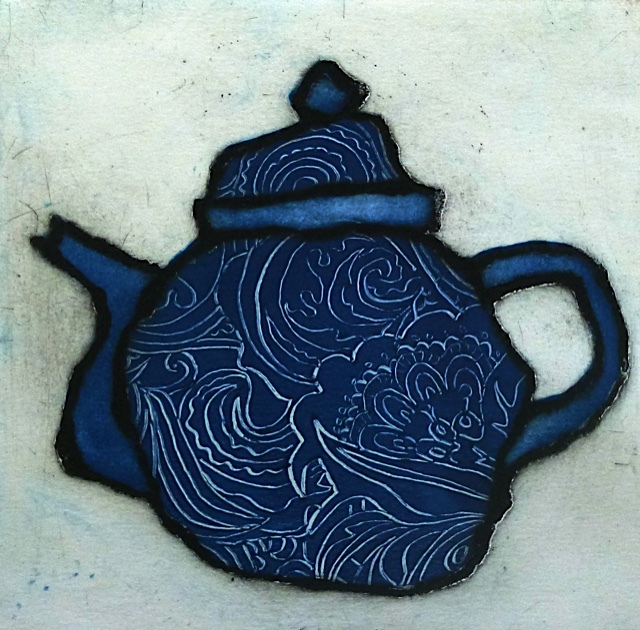 Williams works from a small home studio in rural West Wales and divides his time between his own printmaking, teaching and community arts projects which include a printmaking element. Recently he was one of the lead artists on a two-year inter-generational project for schoolchildren and dementia sufferers. Alan Williams shows his work regularly in South and West Wales and is a founder member of Tywi Printmakers and its offshoot “Inc”, a group of five printmakers who exhibit together.